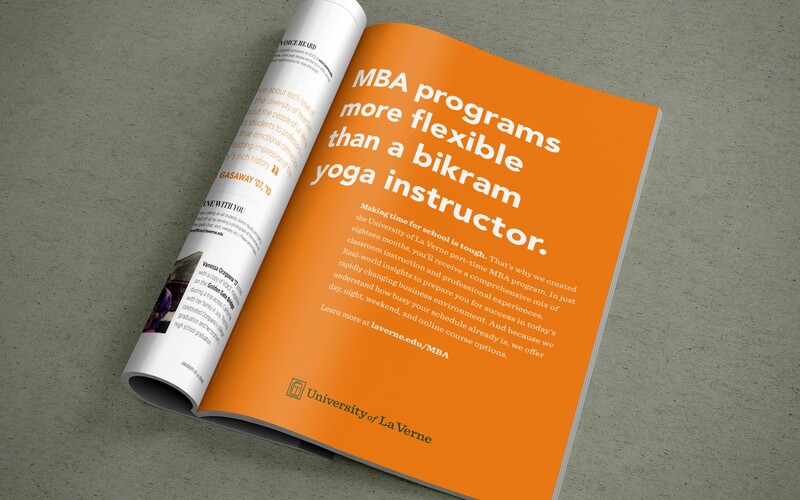 this university opens doors to unimaginable opportunity. 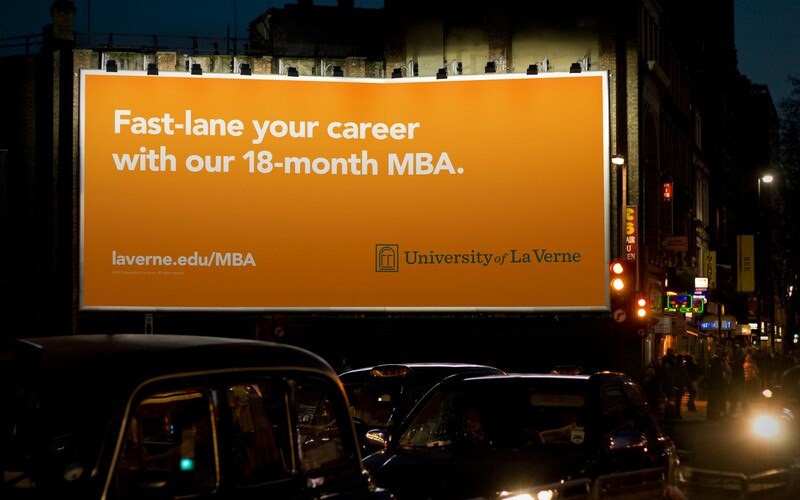 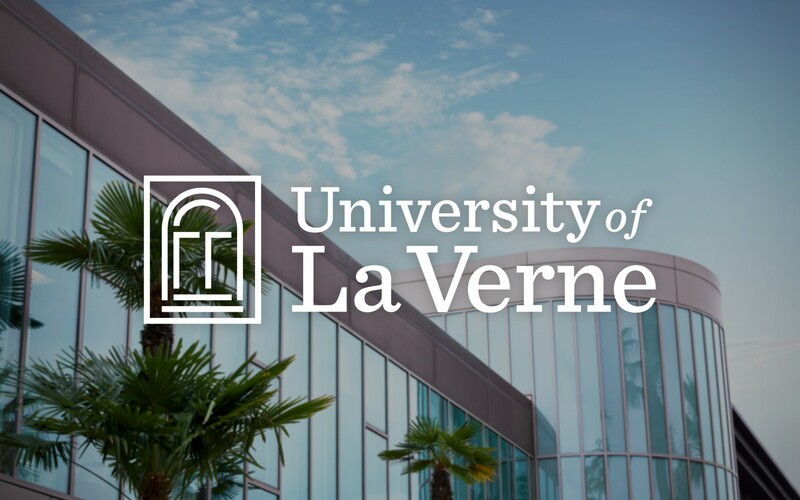 At the heart of the University of La Verne story is one compelling, honest, and unique truth. 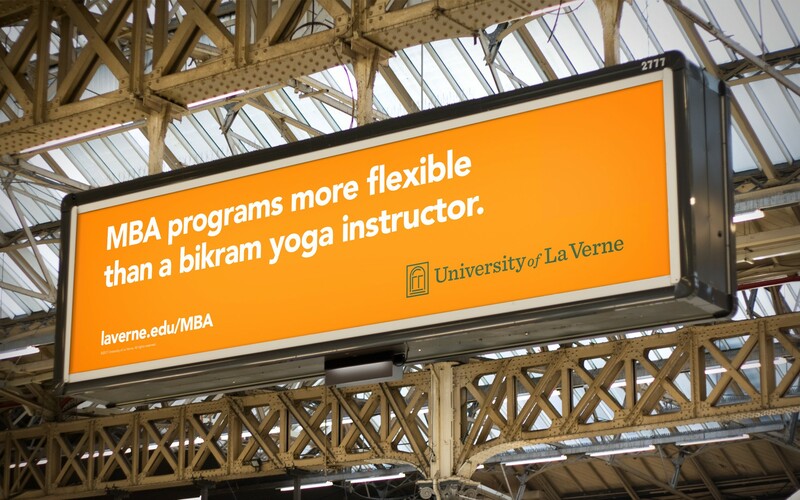 This university's undergraduate, graduate, and doctorate degrees and certificates instill confidence in its students to achieve beyond their imagination. 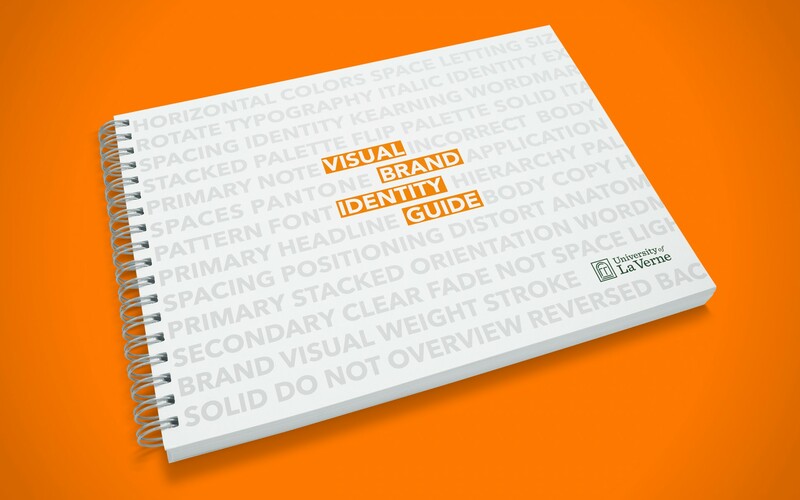 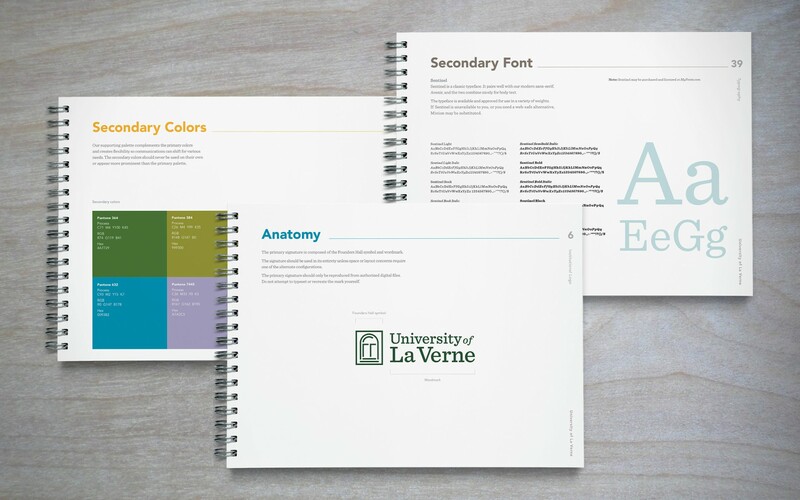 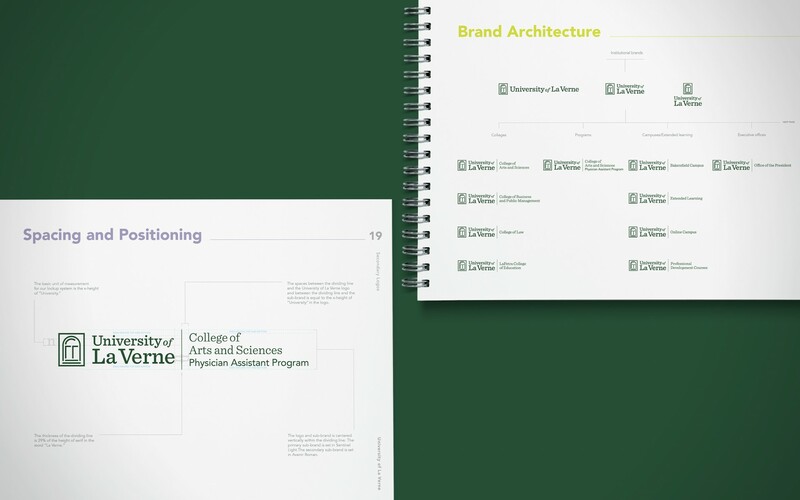 Refresh the institutional brand identity (logo) and develop an identity system to steward the branded environment as the University evolves. 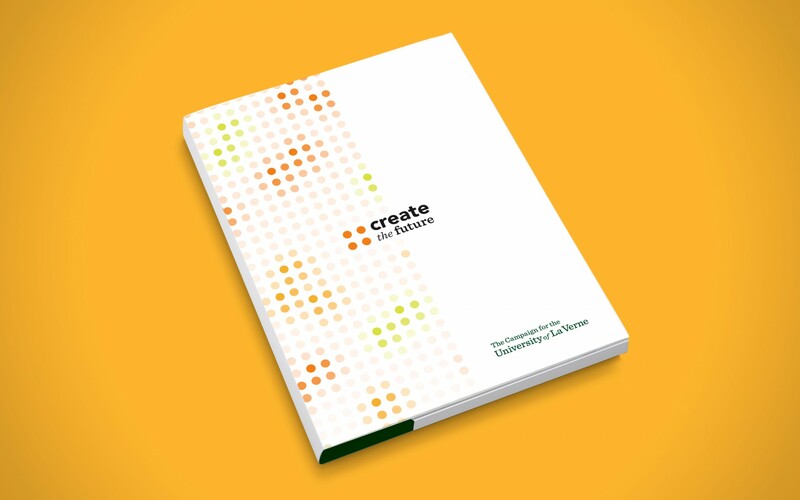 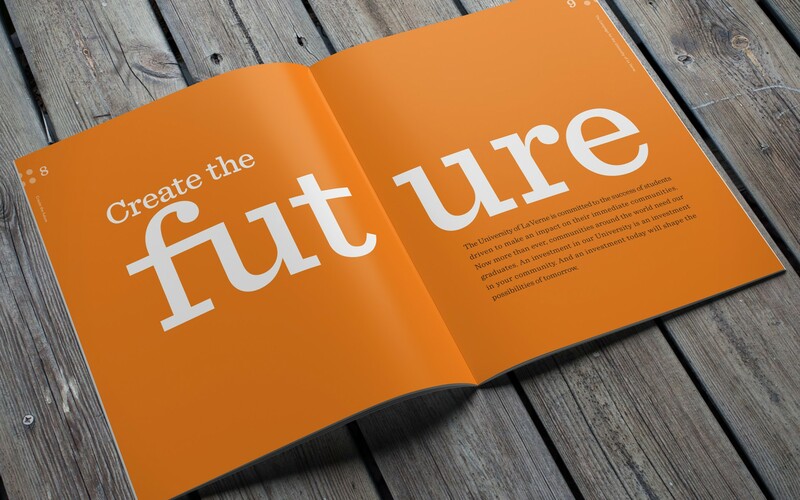 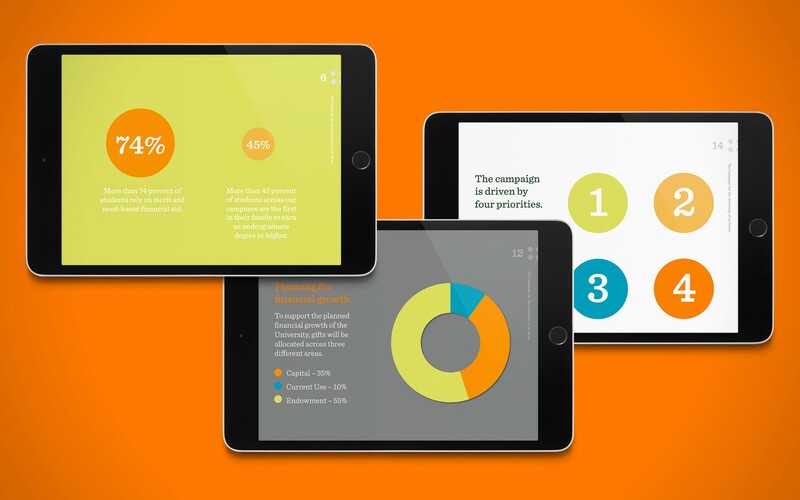 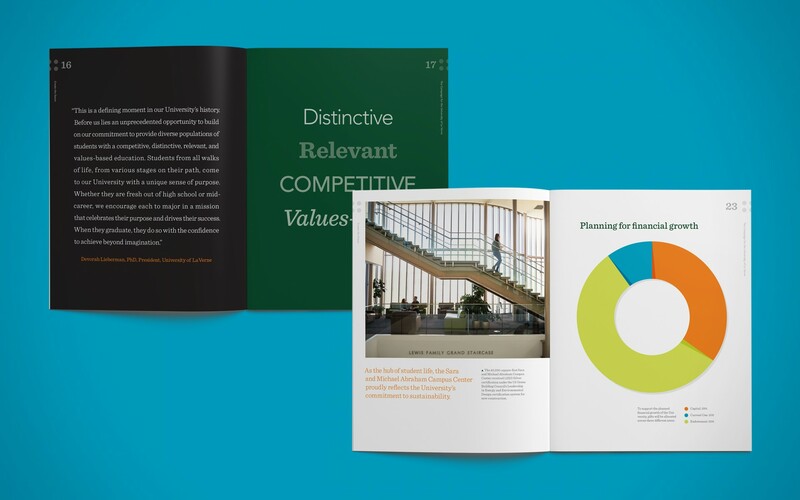 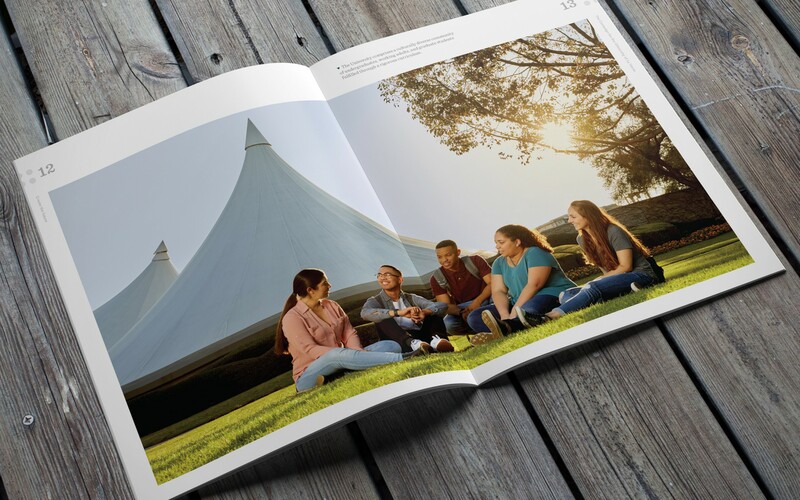 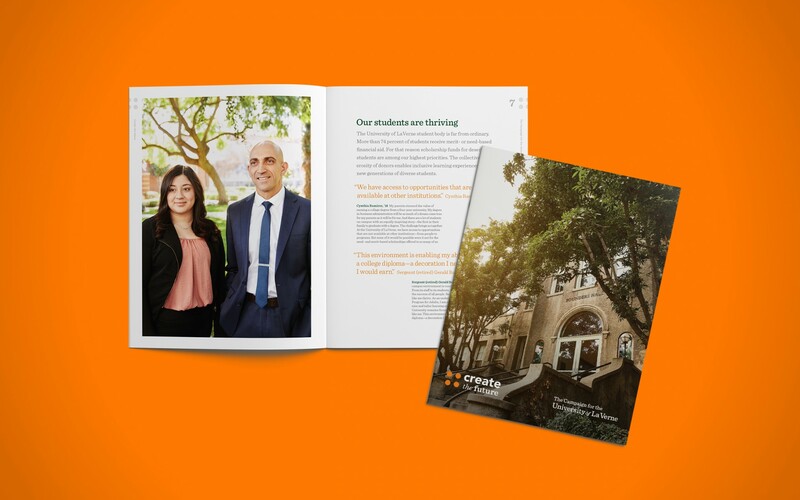 Produce multiple marketing campaigns to build brand value, mind-share, and consideration for application among non-traditional prospective student audiences. 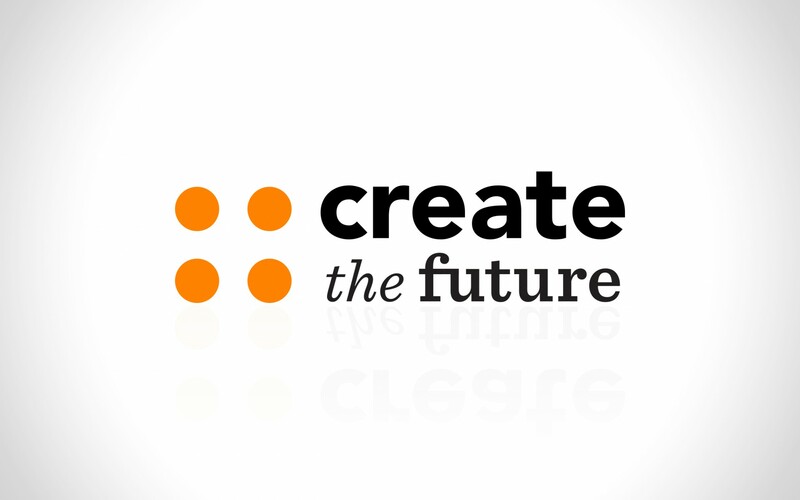 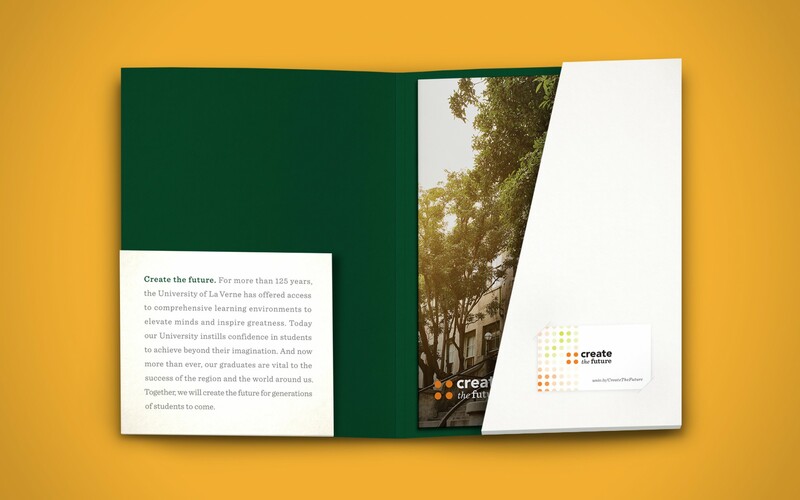 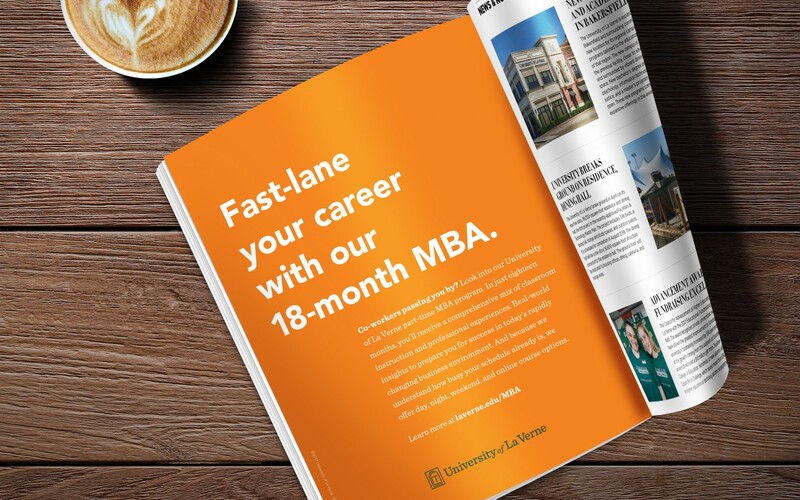 We developed a refreshed brand identity (logo), an identity system, and multiple campaigns leveraging the University of La Verne truth—these doors open unimaginable opportunity. 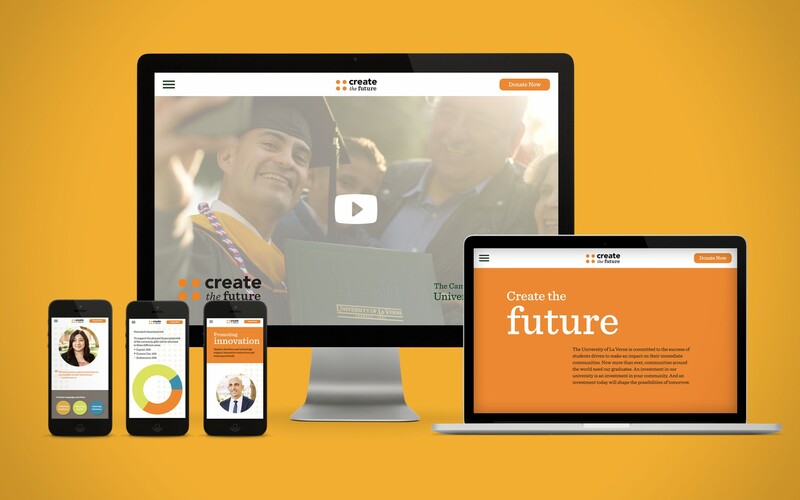 interested in more education work? 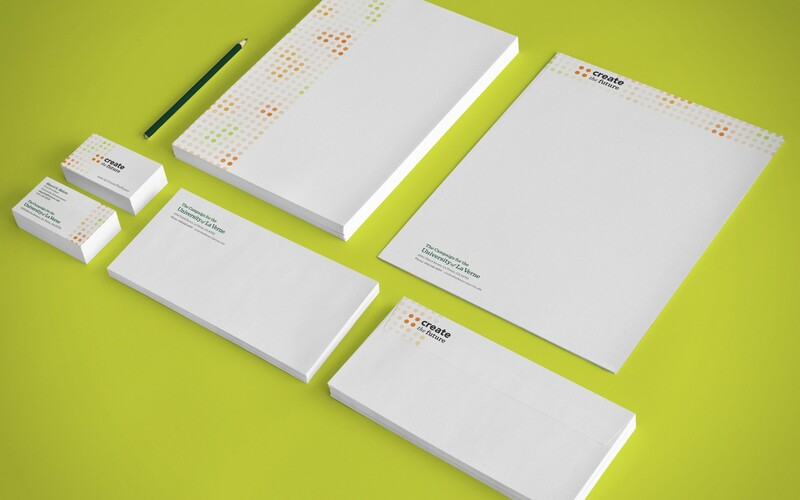 see our portfolio.